I recently changed into long-sleeve pyjamas! The mornings are just too cold for short sleeves now! Anyway, today I’m going to be taking a look at some of the ‘Perfect Date‘ photos that I asked everyone to send in this month! I’ve already received so many!! I was just going to show one a day on the blog like I have been, but I decided I had to take a look at a few more at a time with a special blog, so here we go!! 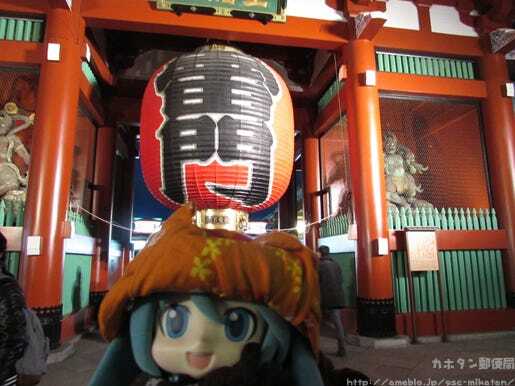 Here are a couple of photos from when Mikudayo- and I went out on a date to Asakusa! Asakusa at night is really an experience to remember! 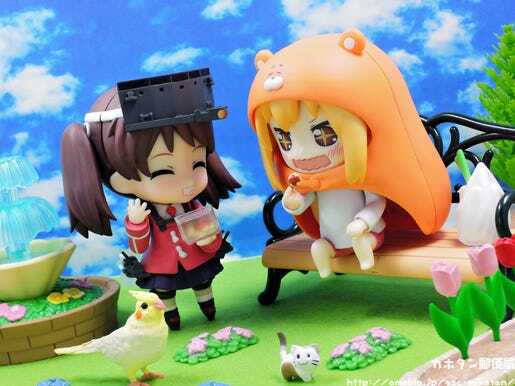 Ryujo is sharing some of her takoyaki with Umaru-chan in the park!! This expression of Umaru-chan’s really works nicely when there is food in front of her! Don’t forget that you can still order the rerelease of Nendoroid Umaru until the 14th October 2015 at 21:00JST! Don’t miss out!! 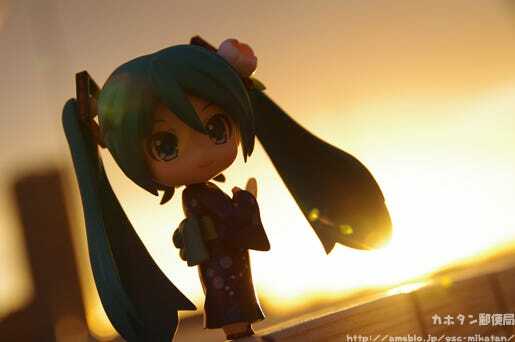 Yukata Miku-san with the sunset at her back… the photo has a bit of a sad feeling to it… how can it already be time to say bye-bye… (/ω＼) A photo that captures the emotion so very nicely!! 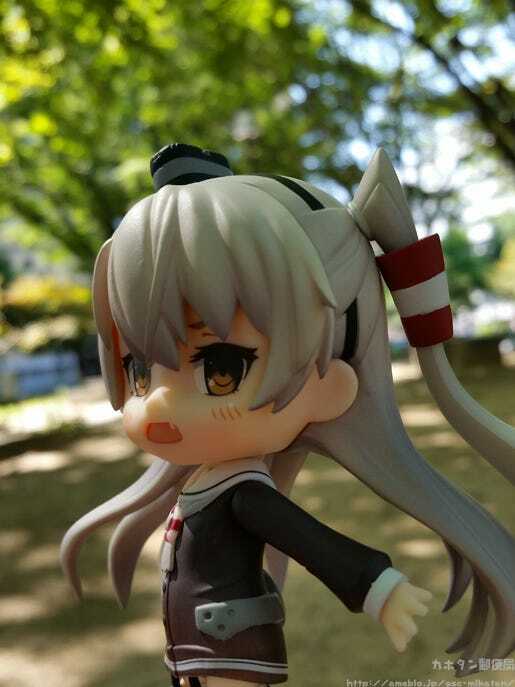 Recently no matter where I go, I always have my Nendoroid Amatsukaze with me! This was taken at a small park on the way to do some shopping in Nagoya. That tsundere expression as she turns around is just perfect!! 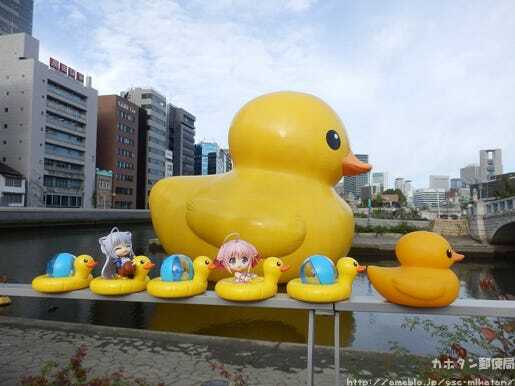 The Rubber Duck (AKA Duck-chan) is floating in Nakanoshima, Osaka until the 12th October, so these two sister’s went on a date to see it! They had such great weather which made it a perfect day out together!! I hope the GSC Staff coming down for Machi Asobi will take a little detour to Osaka! 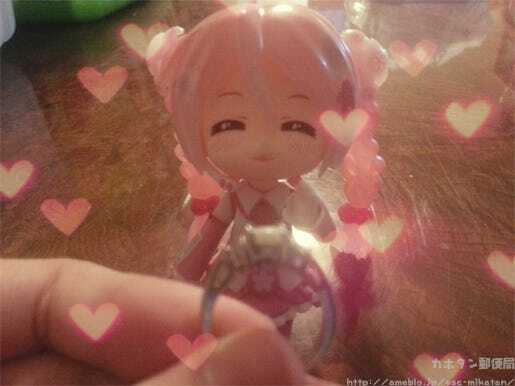 I’ve known miku for 8 years and I decided to seal the deal! I hope everyone enjoyed these love-filled date photos as much as I did!! The situations varied from dates with figures to dates between figures and more, but all of them was beautifully thought out and a pleasure to find in my inbox!!! Just looking through them makes me feel all warm and fuzzy inside! The mysterious atmosphere the background makes suits her so nicely!! Once again, a big thank you to everyone who sent in photos!! If you ever have photos like those above which don’t really fit in with the theme, I’m definitely still looking and might even show them on the blog like this!! I’m always happy for more photos, so please do send them though!! Finally! This weekend is filled with events that GSC will be taking part in! If you’re in the area be sure to check them out!! 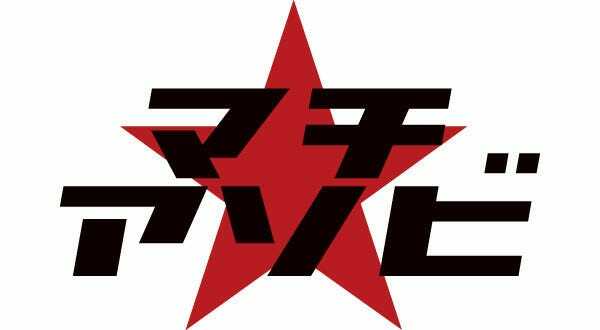 Good Smile Company will be taking part in Machi Asobi Vol.15 which will be taking place in Tokushima from the 10th October 2015! The Poppo Shopping Town will have various new figures on display, and will also be running the Nendoroid Expression Challenge! wooser will also be around! This event even features the first ever debut of figma Link: A Link Between Worlds ver.! 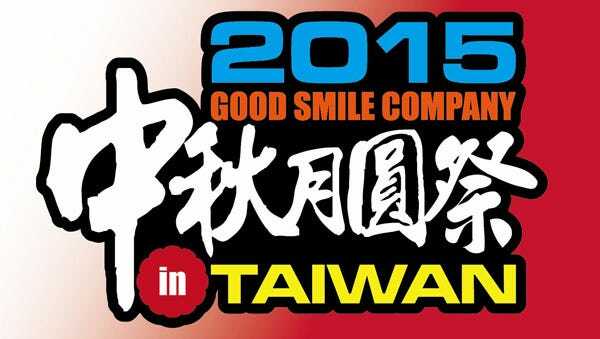 This is an event organized and run by Good Smile Company!! 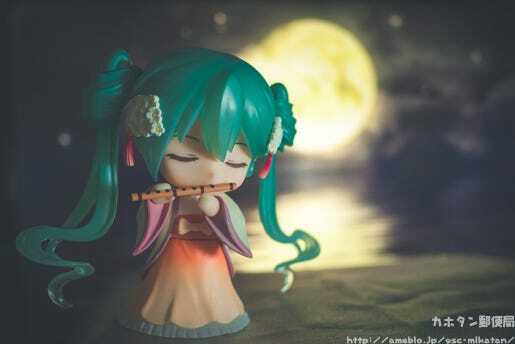 The event will feature early sales of Nendoroid Hatsune Miku: Harvest Moon Ver., will have the Nendoroid #500 commemoration display and will feature the first ever Nendoroid Expression Challenge in Taiwan! The ‘Touken Ranbu Long Range Target Game’ will also be taking place at the event!! 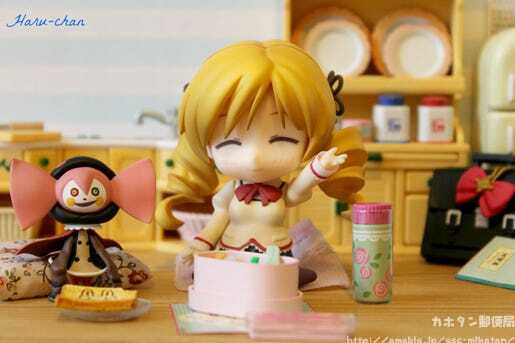 Next Monday is a public holiday here in Japan! The next blog will be on Tuesday next week! !